Rapper ‘Czar’ comes back stronger with a new track after dropping ‘Stay Woke’ months ago. 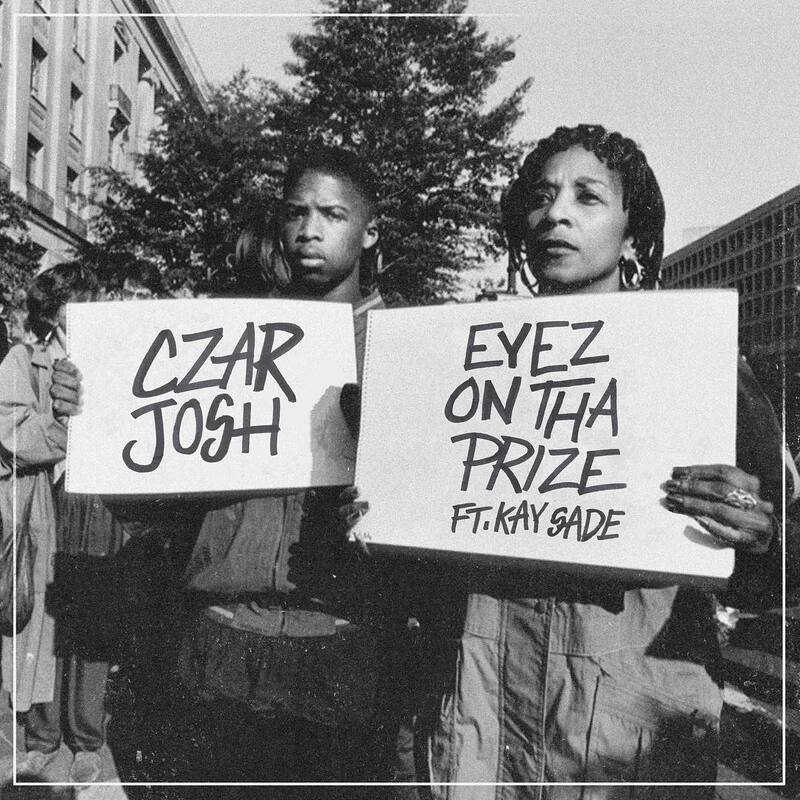 The new track titled ‘Eyes On Tha Prize’ features Nigerian – American female rapper and former member of Knublack ‘KaySade’. The song was produced by Jungle Hype and artwork done by Edwin Cuen.